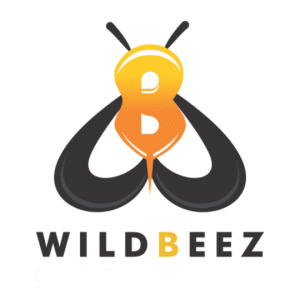 Blog | Wildbeez : Video marketing, Visual design and more! Video advertising is increasingly becoming a necessity for a business in today’s fast paced world. Gone are the days when you would pen down tons of text in the “About Us” section of your website.